In most cases Windows Update is not working because the Windows Update service (wuauserv) cannot start or because some of its required Windows services (i.e BITS aka Background Intelligent Transfer Service) are not running. Other causes may be a Windows Firewall rule is blocking svchost.exe outbound connections, or an important scheduled task has been disabled (just to name a few). 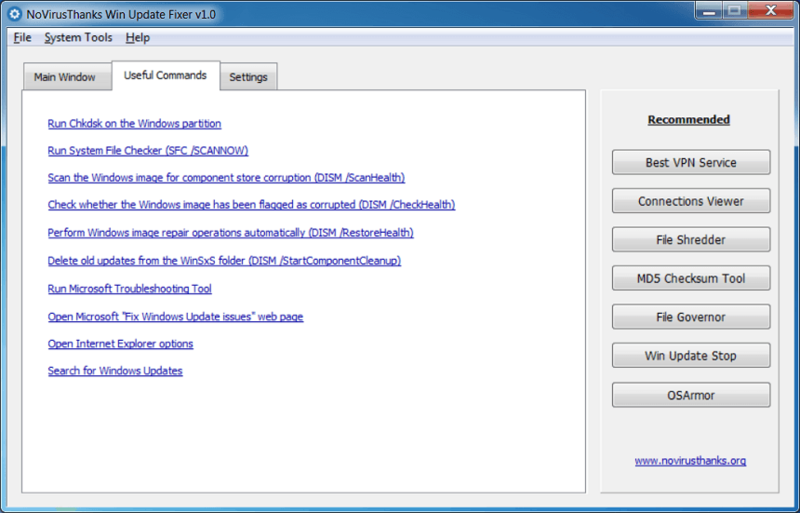 Win Update Fixer will go throught most known causes and will try to repair Windows Update and its components. 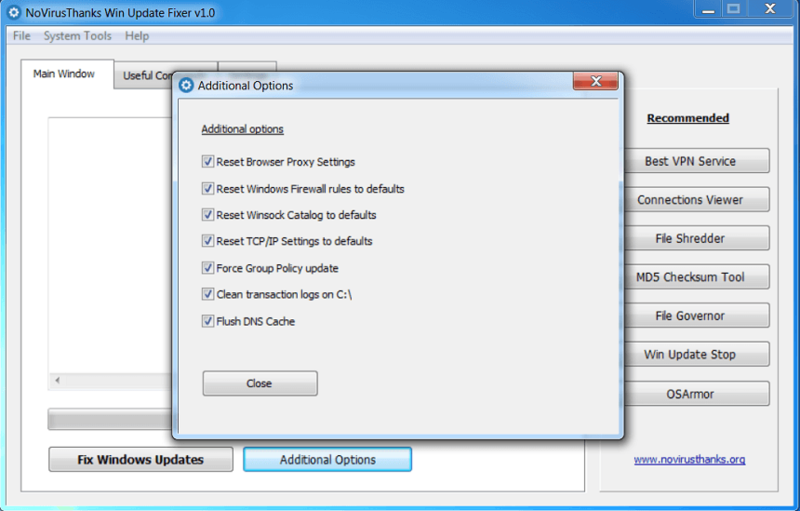 Quickly fix common Windows Update errors (i.e 0x80070422) via a simple GUI. You can quickly run Chkdisk, SFC /SCANNOW, Dism.exe /RestoreHealth, etc. Win Update Fixer is all you need to fix common Windows Update errors. Just open the application, click the button 'Fix Windows Update' and reboot the PC. This tool works on all Windows OS version, from Windows Vista to Windows 10.